Prada and Gucci, the two luxury fashion houses that have recently faced backlash over the use of blackface in their products, have chosen remedial action in the form of funding, empowering young people through education and creating space for black talent in the fashion industry. This comes after Gucci's balaclava turtleneck that many agreed was blackface. Prior to that, Prada had sparked outrage over their racially offensive monkey trinkets. At the time of their respective controversies, both brands responded indicating their attempts to address their ‘diversity issues'. Gucci immediately sent out a statement of apology via Twitter on 7 February and followed up with its plan of action the following Monday, listing pledges to make space for inclusivity in the company, but not before Dapper Dan had something to say about it. In an Instagram post, Dapper Dan said Gucci got it “outrageously wrong” with its controversial turtlenecks that have since been pulled from Gucci stores and that “there cannot be inclusivity without accountability”. Fast forward to a month later and it appears Gucci made good on their word and Dapper Dan is a part of the progress the luxury brand has since made. At the beginning of this week, they announced Gucci Changemakers on Instagram - "a global program that supports industry change and fosters unity through community action." 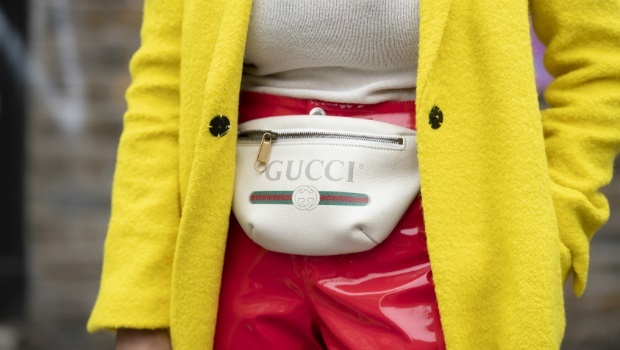 According to the statement Gucci released, this program was initially launched internally in 2018. Now with its expansion, #GucciChangemakers' $5 million (over R70 million) fund will reportedly "support social change by investing in community-based programs in cities across North America. As for their external council, their role will be to ensure "transparency, accountability and long-term impact." #GucciChangemakers council members include some of the most respected black creatives and activists from the U.S., including Gucci's vocal project manager himself, Dapper Dan amongst the likes of Will.i.am and Michaela Angela Davis. Prada also announced their plan to promote inclusivity and diversity with plans to “elevate voices of colour in the fashion industry” through talent development as well.